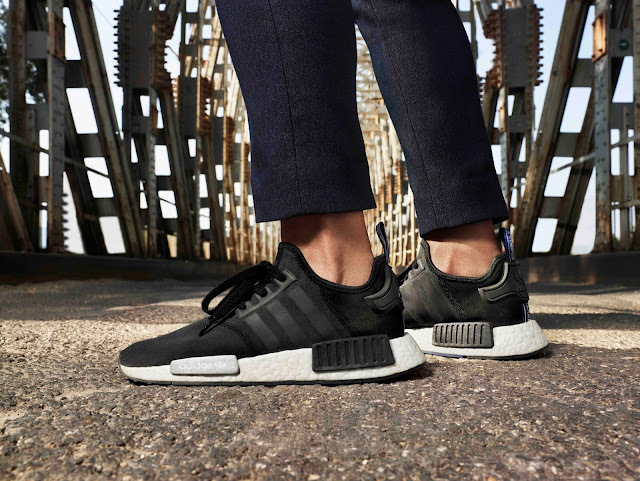 adidas Originals’ sneaker of the moment is the NMD. They have released two women exclusives in tonal black and burgundy colourways. The NMD Runner pack is constructed with a combination of premium suede and peached jersey textile. Additional details include a vegetable-tanned leather heel patch and copper midsole plug to add a subtle pop to the design. 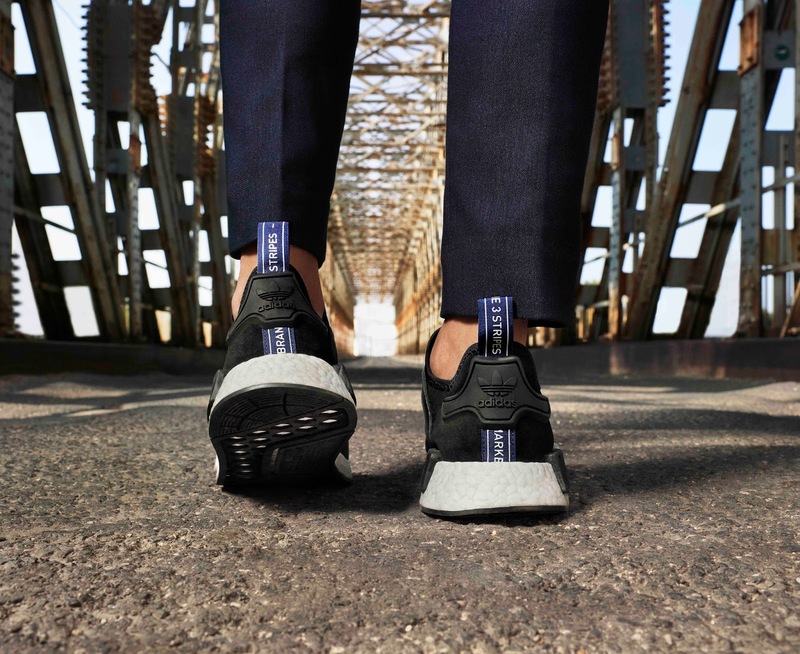 The sneaker is cushioned by the Boost sole unit. The NMD_R1 Details Pack is available from adidas Originals stores and selected retailers nationwide for a recommended retail price of R1999.00.